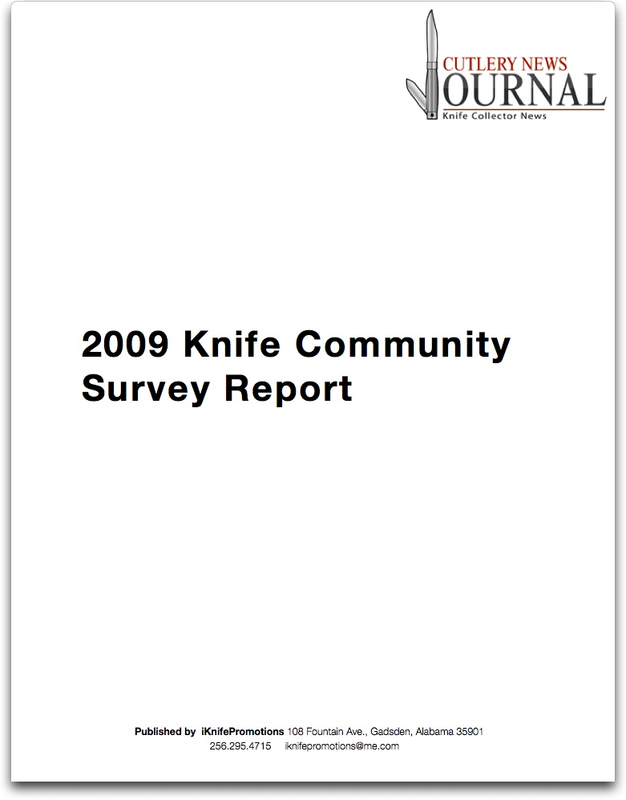 Thanks to all the 1300 knife collectors who participated in the 2009 Knife Collector Survey. The survey represents an open survey over a 3 month period and was promoted by the National Knife Collectors Association, Blade, a half dozen top knife forums, Yahoo Knife Groups as well as by top knife YouTube channels. The results provide an excellent snap shot of today’s knife collector. The following posts represent the tabulated answers to the survey’s questions.